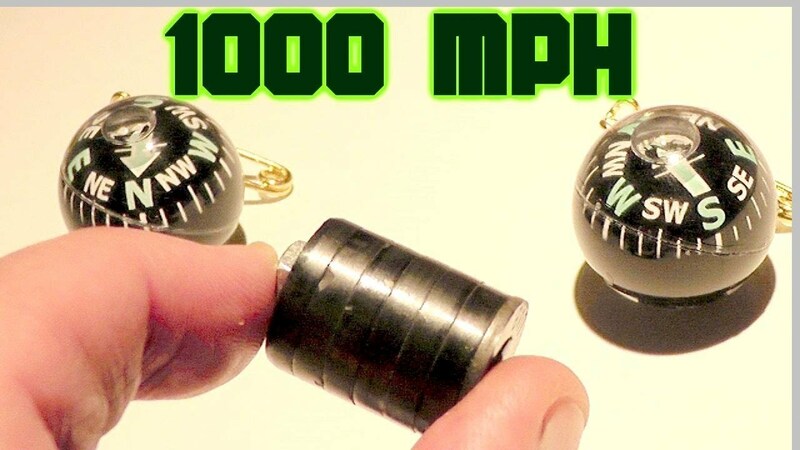 We propel magnets to around 1000 miles per hour (over MACH 1) in this video. These experiments were suggested by viewers. 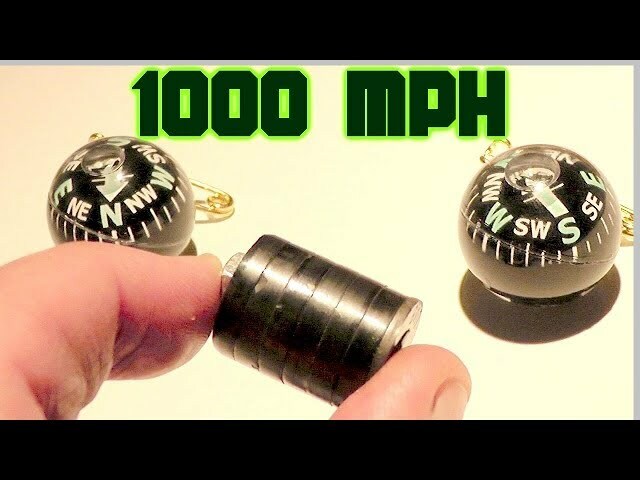 The idea is to see how fast moving magnets effect stationary objects like other magnets, steel plates, compasses, and non-ferrous tubes. These were another creation by Evan.